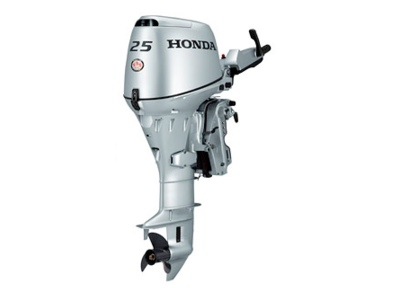 Perfect for 14-16 ft. fishing boats, pontoon boats or small runabouts, the BF25 delivers big power and torque, thanks to its whopping 552 cc displacement. 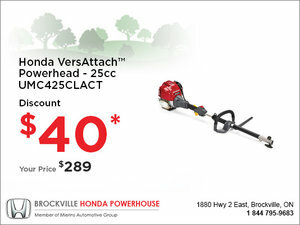 It has an ultra-smooth 3-cylinder design, the convenience and precision of up front tiller controls, a Fresh Water Flushport and Gas-assist Tilt. Are you Interested in the BF25DK3SHGC?